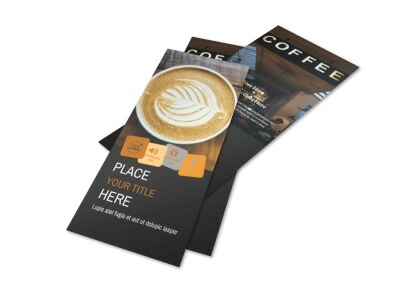 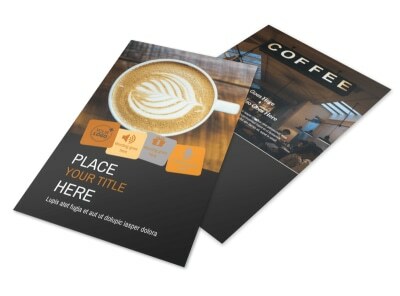 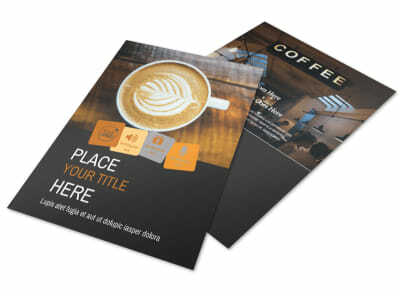 Customize our Urban Coffee Shop Business Card Template and more! 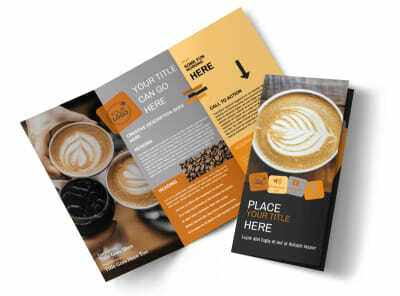 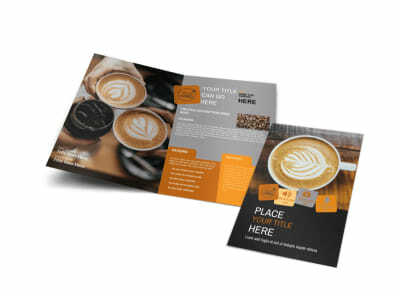 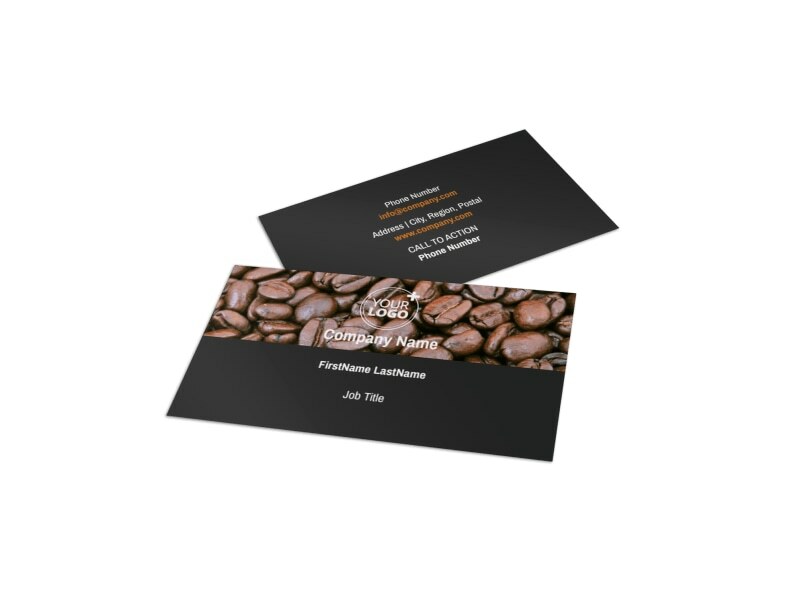 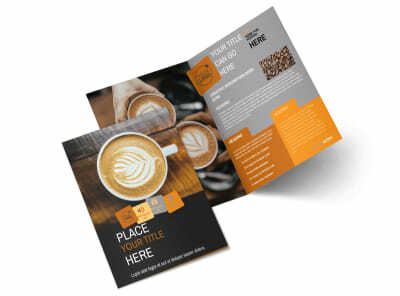 Make sure coffee lovers know how to easily get in contact with your coffee shop with urban coffee shop business cards you design yourself using a template and our easy-to-navigate online editor. 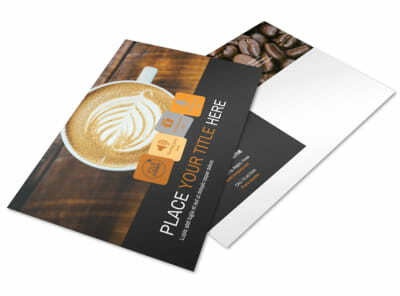 Modify the color and other elements to make your business name and contact info prominently stand out. 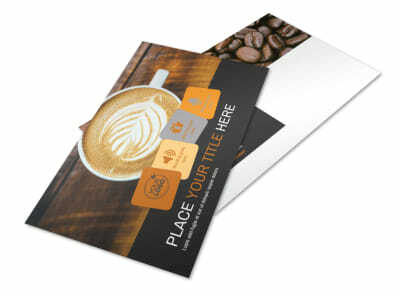 Print from your own location or opt to let us do that part for you so you can focus on serving coffee.